By now, you should already know I LOVE food. 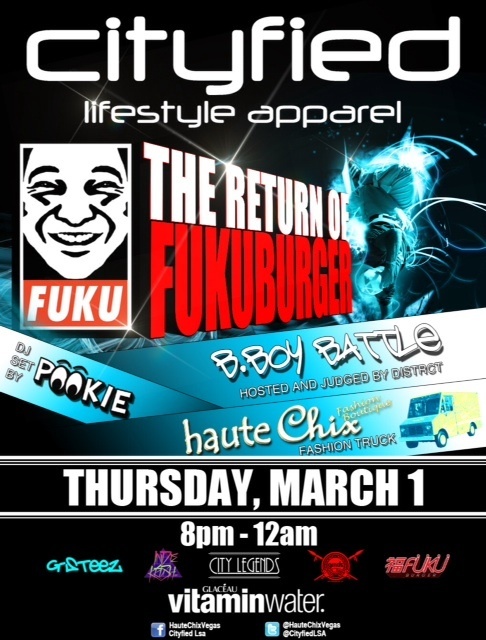 But I also love fashion, music and art, which is why I’m so excited about tonight, March 1st, and the return of my favorite Asian inspired burger truck, Fukuburger, to Cityfied, on Thursday nights. To kick off their return, Cityfied, is hosting a night of music, fashion and art. While you’re there, make sure to check out the work of Larry Wade Hampton, a really talented artist, who’ll also be in attendance. 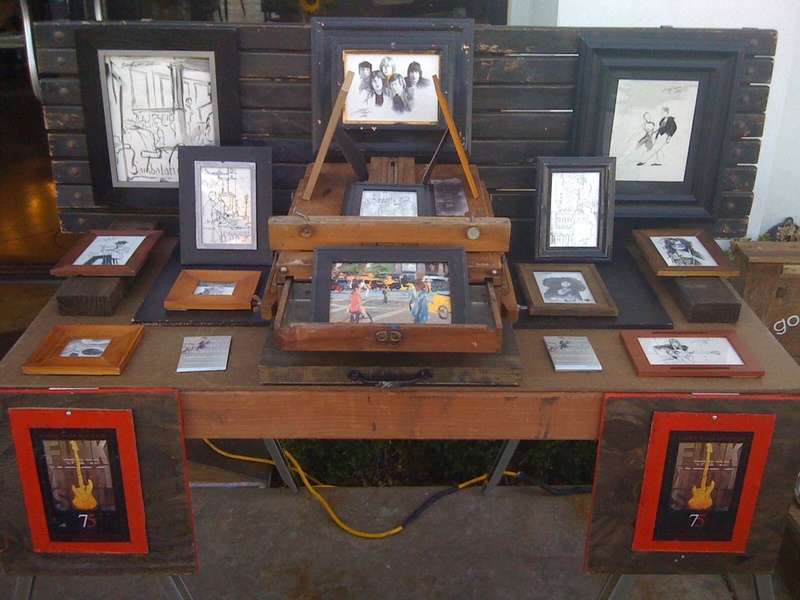 Larry, will be showcasing a new series of his work and he’ll also be available to do commissioned pieces. This entry was posted in Uncategorized and tagged art, burger, Cityfied, fashion, Fukuburger, Larry Wade Hampton, Las Vegas, music by greedygirlinlv. Bookmark the permalink.